Engaging families to improve the health and welfare of our community. 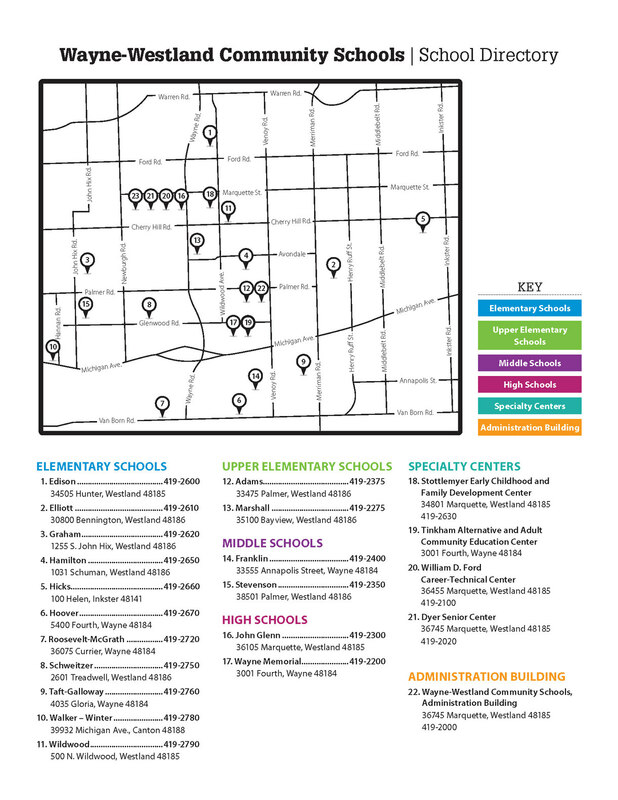 Intentionally connecting community partners to support our schools, staff, students and their families. Become a Literacy Corps volunteer! Thank you to Rhonda Silcox and family for collecting goodies this weekend for our Snacks for Success Program. A cash donation too! We could not be successful without you. Thanks for kicking off our Snacks for Success drive Laura Rowland. You are a great partner to WWCS and the Family Resource Center! Thank you to Amy Hoch and the member of Kappa Delta Pi, Epsilon Zeta chapter at Central Michigan University. They are an international honors fraternity for future educators! Amy is a graduate of WMHS and continues to support her school district! Close Share options for Snacks are rolling in! Shared Link URL for Snacks are rolling in! Thank you Canton Charter Academy! 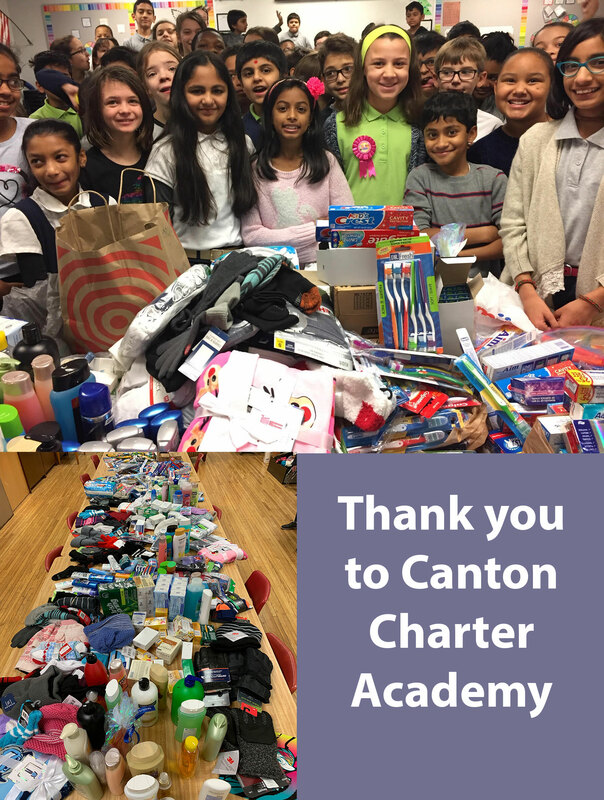 Thank you to Canton Charter Academy for the impressive toiletry, socks and underwear drive by the 5th grade class. All of these items were donated by just 84 students and families. We appreciate your generosity and supporting the Family Resource Center. Close Share options for Thank you Canton Charter Academy! Shared Link URL for Thank you Canton Charter Academy! 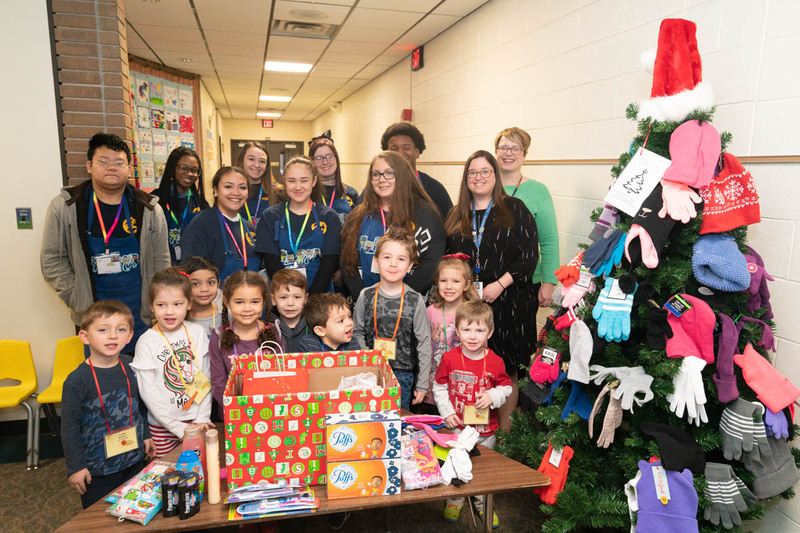 Families from the Sunshine & Rainbows Preschool along with the Early Childhood/Teacher Education high school students donated hats, gloves and hygiene items for families in need. Please contact the Wayne-Westland Family Resource Center if you are in need before we leave for the holiday break at (734) 419-2709. Thank you to the Wayne/Westland Women of the Moose #2158! They donated assorted hats, gloves, socks, shoes and clothing for students in need to our Family Resource Center. We appreciate your support! 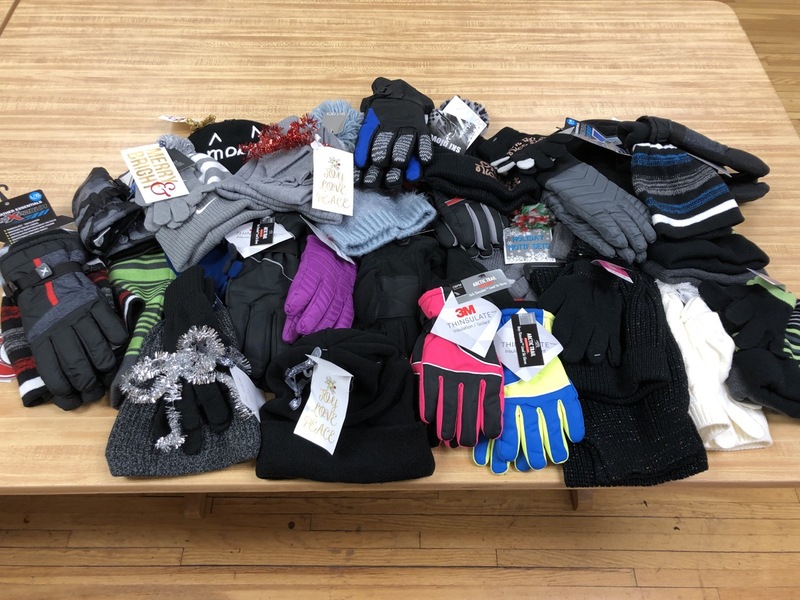 Thank you to Wade Trim, who made a donation of winter hats and gloves to our Family Resource Centers. We appreciate your support of our students! This list above contains a list of the following: abuse, add/adhd, adoption/fostercare, adult daycare, alternative schools, assisted living, benefits, child support, childcare, clothing, counseling & crisis intervention, dental, diapers, diabetes, disability information, divorce support, education & literacy, educational testing, employment, English second language (ESL), financial assistance, fire support, food programs, foster care, furniture, grief support, healthcare, hearing impaired, homelessness, housing, infant & prenatal, insurance, laundry services, legal assistance, libraries, literacy services, metal health, mentoring, motgage, parenting support, runaway, senior services, special education, substance abuse, suicide hotline, support groups, transportation, tutoring, unemployment, utilities, and vison.